Are there any fellow "sinners" here? I was a little hard on Pray For The Wicked in the General Music discussion thread. I listened to the album several times since that post, only gave it one chance before that post. I actually really like the new album. Don’t really care for King Of The Clouds though. My favorite songs from the Pray For The Wicked album are Dying In LA and Hey Look Ma, I Made It. One Of The Drunks is so catchy too. Well i gave it a few listings before i made up my mind. I think we get to hear more and more of Brendon. Like he is more confident in doing this alone. "A monster I've become, you say? But it is you that won't be making it out tonight." 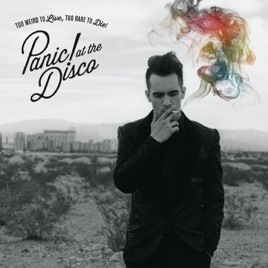 I am obsessed with Panic! I am a fellow sinner! The "Pray for the Wicked" album definitely is not one of my faves. I probably need to take some more time and listen to it in full a bit more than I have since I bought it. But I do love quite a few of the songs off the album. They still have the same lyrical quirkiness and upbeat Panic! that I personally adore. "Dying in LA," "Old Fashioned," "One of the Drunks, "High Hopes" are my faves. 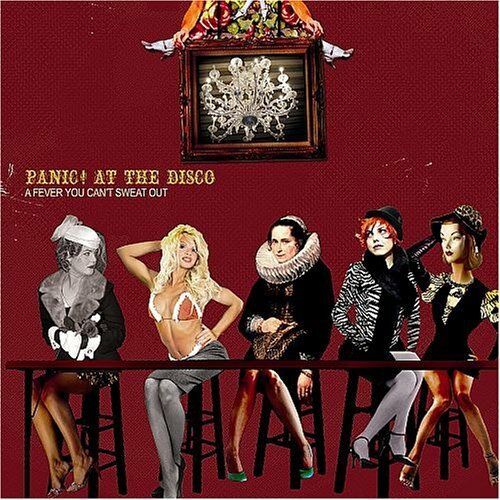 I liked Panic! a lot when they came out, bought AFYCSO as soon as possible back then. But then when Pretty. Odd. 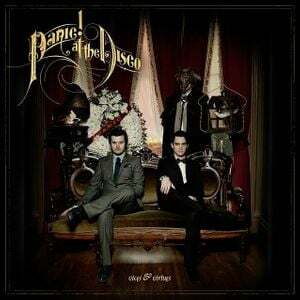 came out I didn't enjoy much, neither Vices & Virtues (both still my least favorite albums from them). So they released Too Weird to Live, Too Rare to Die! and I was in love with their sound again, really loved that album. Death of a Bachelor was ignored by me until this year, I can't belive how I "skipped" that album, it's their best album I think. Pray for the Wicked I don't know, I like a lot but I think again the quality went down after such an amazing album as DOAB, not saying PFTW is bad (at all) but I can't enjoy as much. I 100% feel the same way as you do about all their albums. Their first one is an absolute classic and Pretty. Odd. was a bit of flop for me. But V&V, Too Weird to Live, Too Rare to Die, and Death of Bachelor were all pretty great in their own ways. Too Weird to Live, Too Rare to Die is probably my most favorite one out of those three. That is amazing that you're going to see them!! They are AMAZING!! Brendon is such an incredibly talented performer and vocalist! They put on a fantastic show, you'll absolutely love it!! The game to Brazil twice, once kinda in the beginning and the second time was 2014 and both times I couldn’t go. I’ll see them in Berlin now and I’m hoping they will be added at Rock Am Ring or Lolla Berlin so I can see them more times! Cant get to any of them. But would have been awesome. I think the two last albums has really showed what Brendon had in him. And the tour recaps seem so much fun!